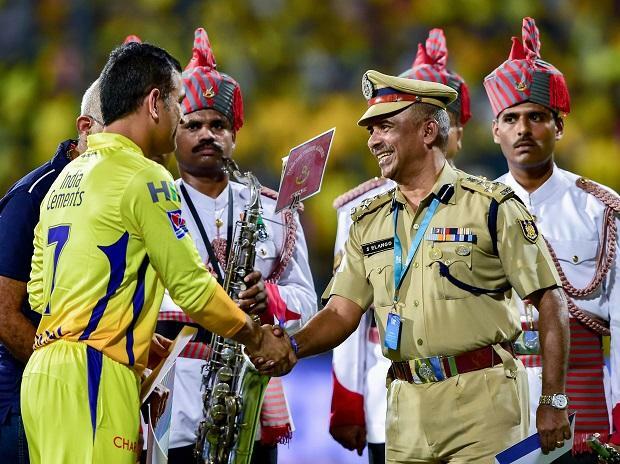 The 12th editions of the popular league is beginning Saturday with a clash between defending champions Chennai Super Kings (CSK) and Royals Challengers Banaglore (RCB) in Chennai. "We respect and admire our Armed Forces and Central Armed Police Forces. This move was our way of showing solidarity and making a contribution in whatever capacity possible.